1. Can you introduce your company and tell us more about the experiences that you are offering on Verlocal? My company Peach Berserk is a fabric/fashion design biz that also teaches amazing silkscreen workshops. I have personally taught over 6000 people over the years of all ages. 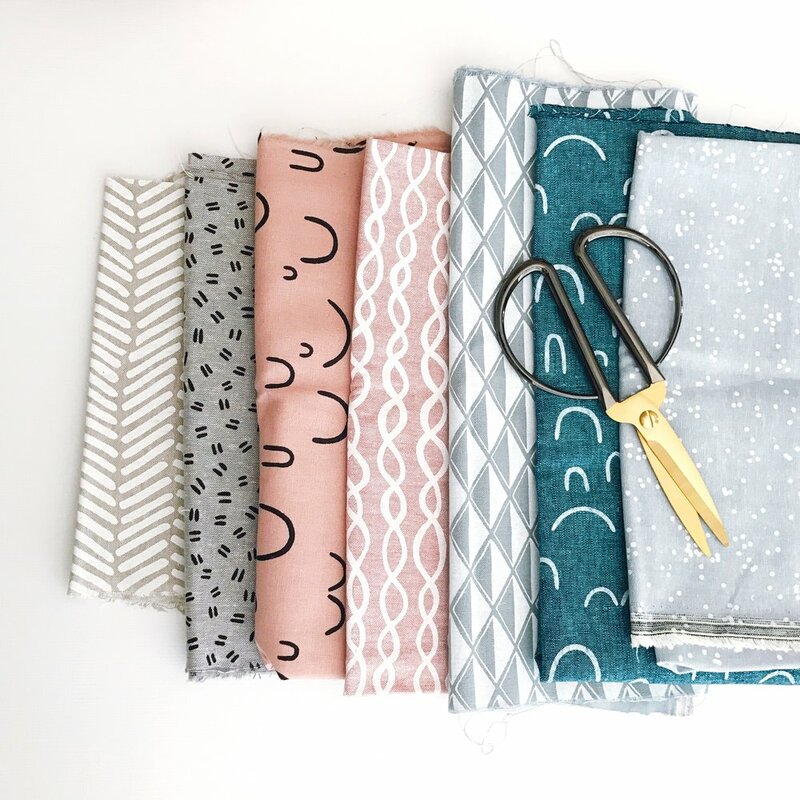 I love teaching the process of fabric design and screenprinting in my hands-on workshop and spreading the fun of designing and making prints yourself. am and find it amazing to show others how easy and inexpensive it is! 2. Tell us about your company background: When did you first become inspired to join the Screen Printing business? I started screen printing in Art school (OCADU in Toronto) because I have always loved drawing and fashion, and enjoyed it so much, I decided to start my own fabric/fashion design business. Soon after starting my company, Peach Berserk I decided to add teaching my craft to others, and I have never looked back! 3. Can you tell us more about the design process of your fabric? Most of my fabric designs are based on my own drawings or pop culture images. I like to be a creative as possible so I just make what I would like to wear, and what I find fun. It is pure self-expression. And I find if they create something I like, others like it too! 4. Can you tell us what differentiates your Workshops? My workshops are different because I am an amazing teacher! I love passing my craft on to others. Also, I teach my workshops in my working studio, so participants get an authentic experience. And I have crafted my class so you do all the basics of screen printing in one day, and leave with the knowledge to even set up your own system. My biggest achievement is inspiring others - sometimes to even start their own creative business too! My main goal is to help my students to be as creative as possible and allow them to create whatever they imagine through screenprinting. My biggest challenge when I started was convincing others I could do it. I had no business experience or training and I didn't go to fashion school! So starting my business all on my own has been a great learning experience. By starting my own business I didn't only prove everyone else who thought I couldn't do it but I proved to myself that I was able to accomplish my goal. I love the challenge! Running your own business can be pretty stressful at times but it's also very satisfying. Being able to put in so much work and effort into something that is yours and that you started on your own is a great feeling. Another thing that also inspires is the reactions my students get after they have completed their silkscreening project. When I see them really enjoying my workshop it makes me feel good and makes me want to keep improving my business. I just moved into a big new storefront building, and I want to create a great 'Toronto Event Space and Art Class Studio' and make it famous in the city of Toronto. I want to keep expanding and reach more students. I want my students to be able to be as creative as possible when they come to my workshop. 9. What advice can you give to people who want create a business in the Screen Printing industry? Create art that you love and others will too.